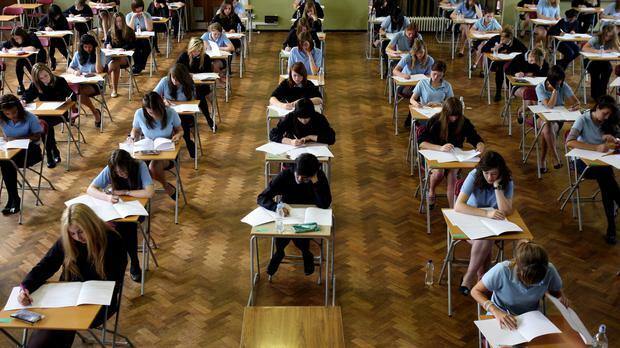 Several hundred CAO applicants can expect a late college offer as a result of Leaving Cert re-checks. The State Examinations Commission (SEC) process led to upgrades in 1,453 papers and many students will receive a new offer or their first offer. Some 5,157 candidates appealed against a total of 9,087 grades. There were five downgrades. There was a surprise upgrade for 18 higher level chemistry candidates after a decision to allow a particular answer about the relative atomic mass of an element.